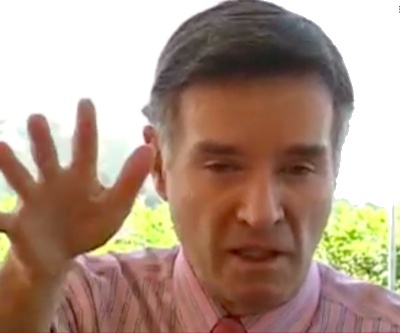 Brazilian billionaire Eike Batista, number one on MINING.com's list of the world's wealthiest miners, is about to get even richer as the tycoon is in talks to sell a 49% stake in his gold mining company, AUX, to Qatar Holding, the investment arm of that country's sovereign wealth fund. According to a report by local magazine Veja (in Portuguese only), the transaction could be worth about $2 billion. In June the personable son of an ex-Vale CEO hired Banco Bradesco BBI SA to sell a stake in his AUX gold business, after aborting plans for an initial public offering. EBX Group Co, Batista's Rio de Janeiro-based holding company, had ruled an IPO because of adverse market conditions and instead started looking for a buyer for AUX, which is worth $5 billion, according to analysts. Earlier this month, Batista's hoard climbed $333 million to $22.3 billion as the six public companies he controls – involved in a range of activities including oil exploration, sports management and shipbuilding – slowly begin to make up for losses suffered on Brazil's stock market this year. Batista, 55, started the year as the world's seventh richest person and his wealth peaked in March shy of $35 billion, but he has now dropped out of the top 20. AUX is EBX Group's gold, silver and copper mining company founded in 2010 and holds the mineral rights in the California-Vetas region in northern Colombia. Image: Batista in an interview with Economias en Mito, You Tube.